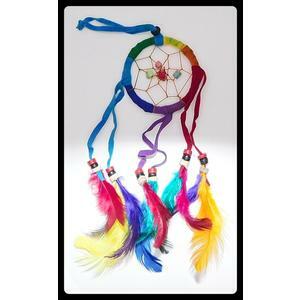 A colourful little dreamcatcher measuring approx 8 inches long including the hanging cord. Please note the the colour of the feathers varies slightly with each one. 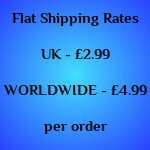 Perfect to hang in a childs room or above your own bed!